Good article for all our churches - 7 Things NOT to Do When Your Church Is in Decline - ChurchPlants. Pauls Discipleship Strategy - Part 1 | The Malphurs Group. 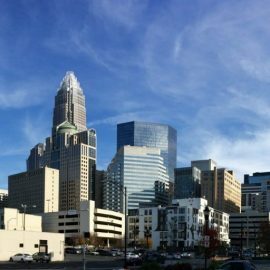 Worship Leaders: Plan to attend these worship events in Charlotte on August 24! See the link below for information: Worship Leader Events in Charlotte, NC | Renewing Worship. Metrolina Baptist Association is glad to be co-sponsoring this event with the Baptist State Convention of NC.